Chabad Hebrew Schools are changing the course of Hebrew reading forever with a brand new innovative, cutting edge reading system. Based on the martial arts motivational philosophy of color coded levels and testing. 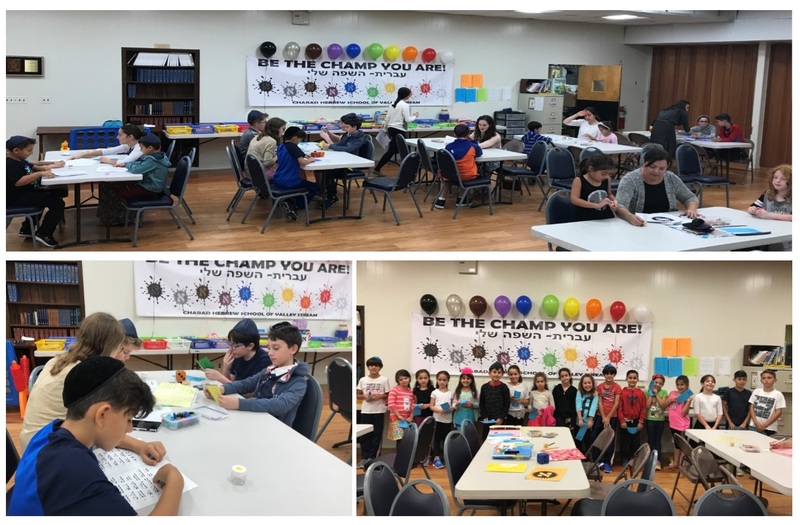 The Aleph Champion Program provides motivation and inspiration for Chabad Hebrew School students around the world. Easily attainable levels and professional materials make Aleph Champ an incredible success. The Hebrew alphabet as well as the vowels and word formations were divided into 10 colored levels. The students start out as "White Aleph Champs” working their way up the colors of the rainbow to be a "Black Aleph" like their teachers. Parents and teachers alike are amazed by the results. Students are motivated and have clear goals defined for them. Learning to read Hebrew has never been so much fun. In order to prevent unnecessary competition or tension, the individual level, which your child has achieved, will remain private between them, their teacher and you. Rewards for advancement will be distributed in school and certificates indicating levels achieved will be mailed home. 1. White Aleph Champion – Master the first 18 letters of the Aleph Bet with 2 vowels. 2. Red Aleph Champion – Master all 31 letters of the Aleph Bet with 4 vowel. 3. Orange Aleph Champion – Master the first 4 vowels with letter combinations. 7. Purple Aleph Champion – Master reading sentences. 8. 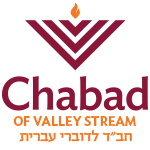 Brown Aleph Champion – Master reading chapters. 9. Grey Aleph Champion – Master reading from a text in a timed fashion.